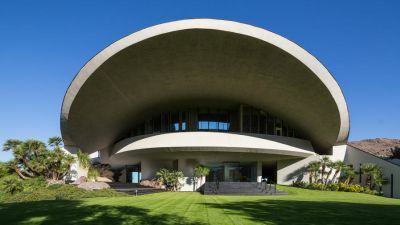 The John Lautner designed Bob Hope House in Palm Springs, closed escrow this week at $13 million. 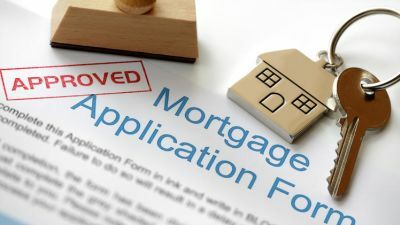 Several banks are creating their own products designed to fill that gap for buyers who can make a mortgage payment but just don't have that giant chunk of change for a conventional down payment. Little sneak preview of my upcoming listing in Palm Springs - Rancho Mirage to be exact. 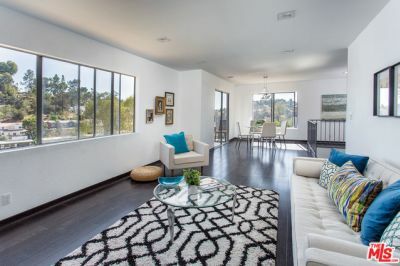 Celebrity owned, fully furnished, turnkey and recently remodeled. 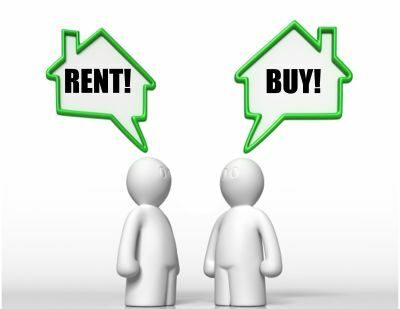 There are some myths about buying vs. renting that I hear a lot. Let's examine those. Homeowners insurance is a must and is required by a lender to be in place before a loan is approved. There are some things you can do though, to try to keep that cost down as much as possible. Updated: 23rd April, 2019 4:01 AM. "Jefferson is the type of energetic young agent one hopes to find." 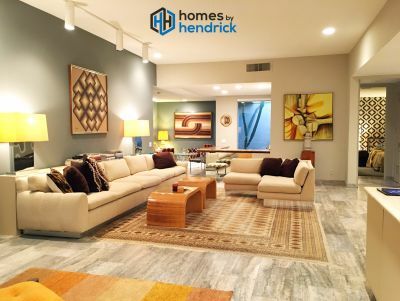 "I highly recommend Jefferson Hendrick for your real estate transactions." "I am definitely a client for life." I couldn’t imagine better partners on my side of a real estate transaction. I felt he was genuinely interested in what was best for my family. I loved working with him and would highly recommend him. Our experience with Jefferson Hendrick was outstanding. Jefferson guided me every step of the way. I had an agent that was so knowledgeable, skilled, and worked so hard so that I didn't have to. I am very satisfied with my purchase and have Jefferson to thank for it. I never saw an agent do such a thorough job marketing a property.